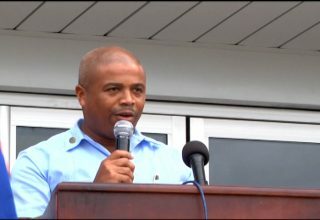 The Municipal Fair was introduced by the Belize City Council under the stewardship of UDP’s Mayor Zenaida Mayor in order to engage city residents in activities for September 10th. Now that a PUP council has been elected, the tradition has now come to an abrupt end. 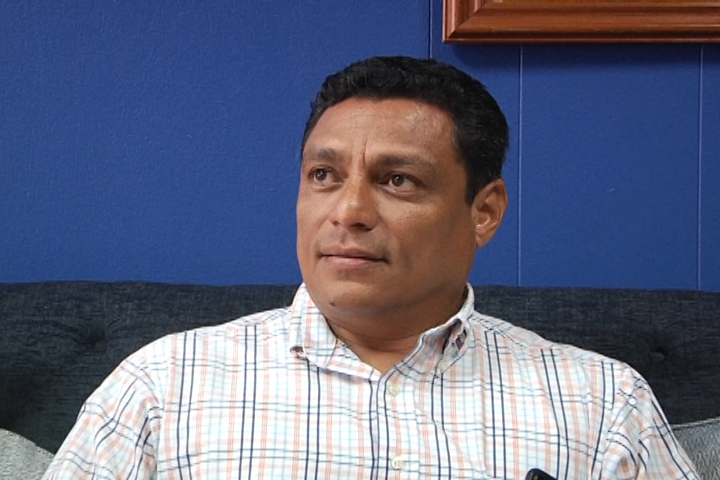 Deputy Mayor, Oscar Arnold, said the Tenth of September parade is still on schedule but due to financial constraints the municipal fair that traditionally followed the parade has been cancelled. 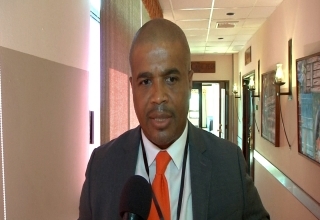 A release from the Council says while funding to the largest municipality was reduced by as much as twenty percent, the National Celebrations Committee this year received fifty percent more funding from a single international donor. 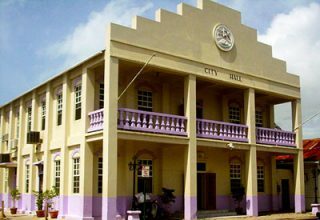 The council says it recommits itself to its promise of exercising responsible fiscal management.